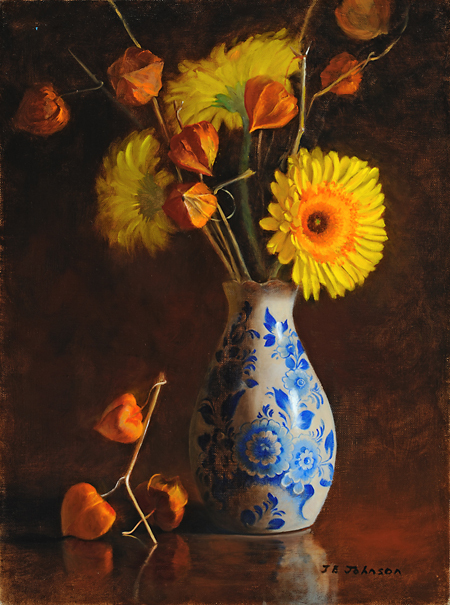 Joan Johnson is a graduate of the Schuyler School of Fine Arts, has studied at the Corcoran School of Art in Washington and has a BA in Fine Arts from the University of California at Berkeley. 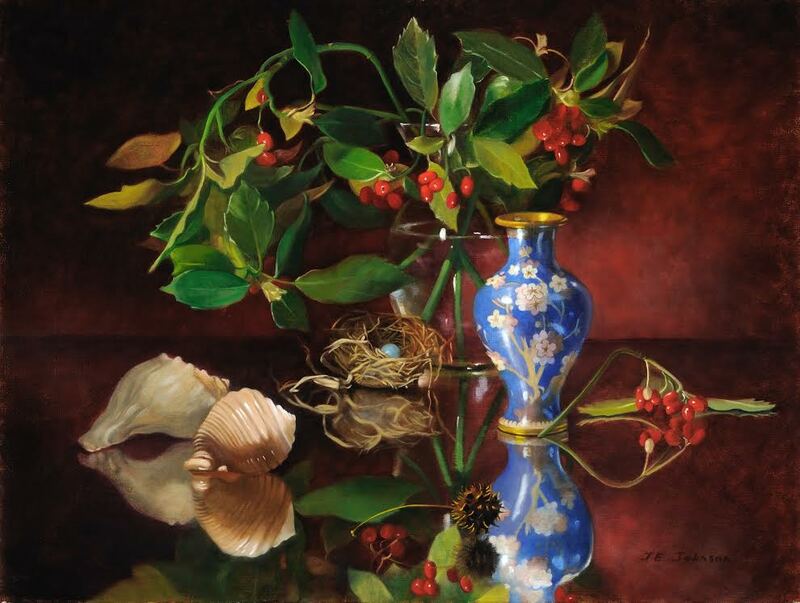 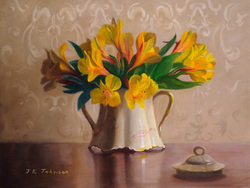 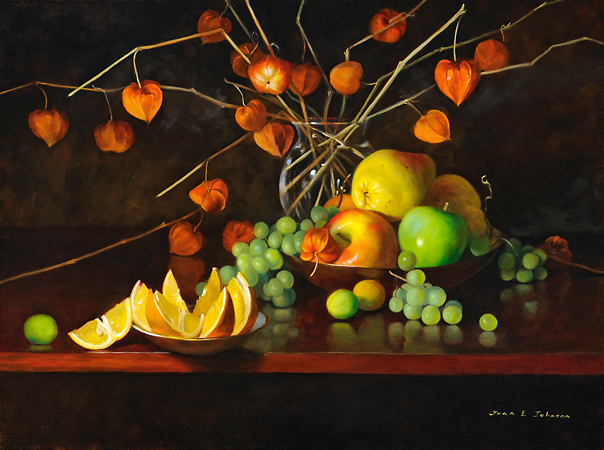 She has received several awards and is a member of the Oil Painters of America, the American Society of Traditional Artists, and the International Guild of Realism. 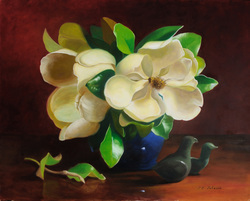 Contact Eisley Fine Art for pricing and availability.